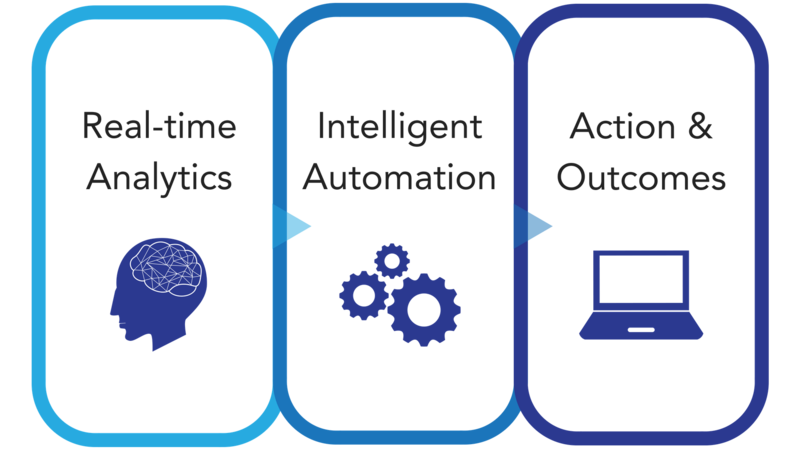 Our real-time predictive analytics convert clinical information into insight and action to transform the way you approach operational challenges and inefficiencies. XSOLIS aligns clinical expertise with cognitive computing. XSOLIS leverages proprietary machine learning and real-time artificial intelligence to transform utilization management and operations between providers and payers. Find out how we can serve you.